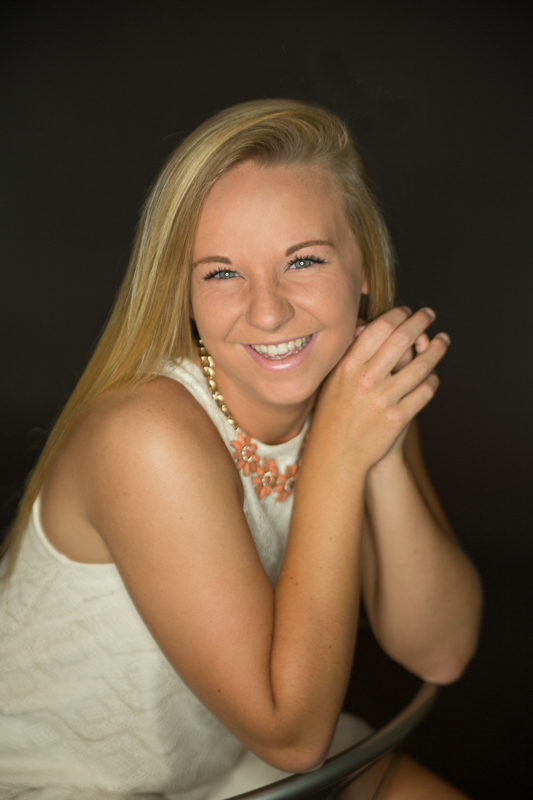 Portage Michigan Senior Photographer: Meet Kaitlin! 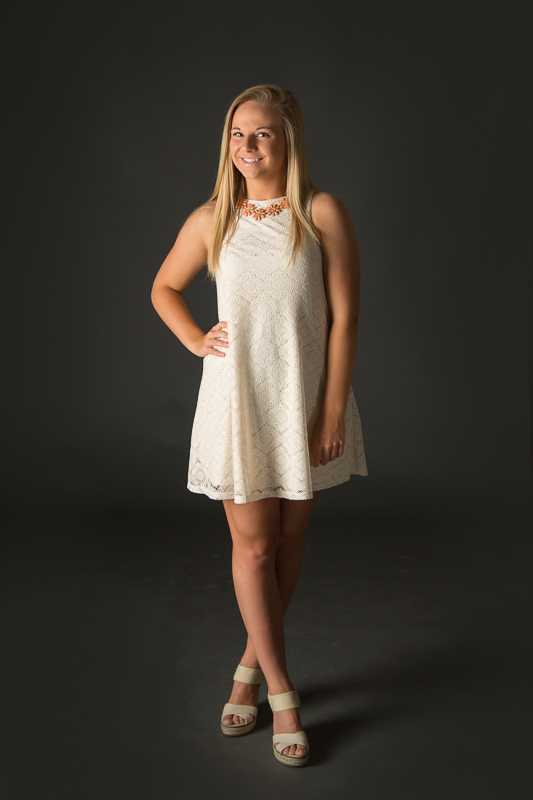 Senior Model Kaitlin loves soccer, yearbook, working out, shopping and spending time with family and friends. Her dream job is becoming a physical therapist, and she would love to learn more about anything related to science. Thanks Kaitlin for joining my Class of 2017 Model Team! 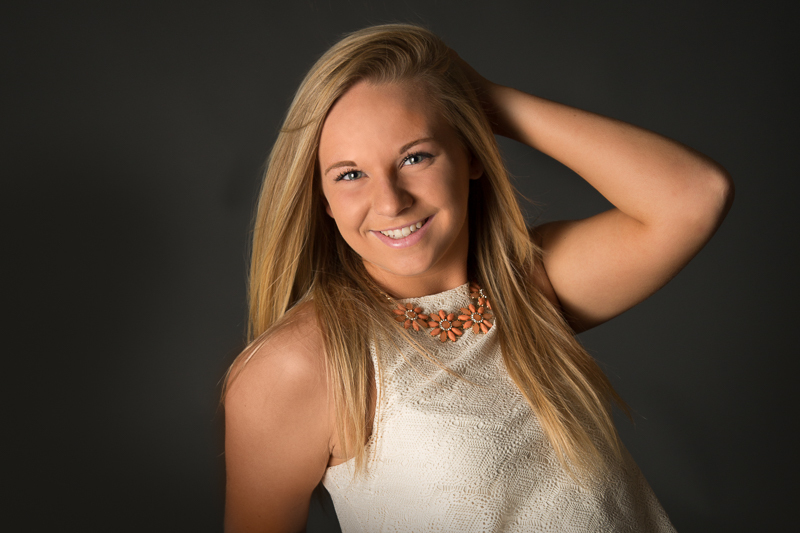 Newer PostPortage Michigan Senior Photographer: Meet Emmy! Older PostPortage Michigan Senior Photographer: Meet Grace!